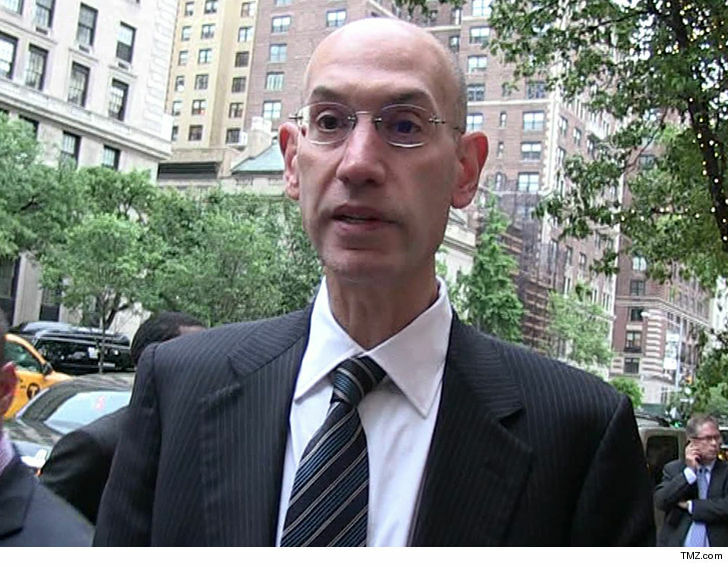 The man who threatened to kill Adam Silver over an NBA roster spot just caught a huge break … and he has the commish to thank for it. But, Pyant won’t be serving any time for the threat, ’cause TMZ Sports has learned Silver simply did not want to move forward with the case … and the charges were dropped. It’s a HUGE break for the guy … he was facing up to a year in jail. Now go work on your jumper.